Designed to be worn under shorts during no-gi training, or under your gi on cold winter sessions, the new AV Inversion Spats add an extra layer of hygiene and protection to your jiu-jitsu arsenal. Designed to be worn under shorts during no-gi training, or under your gi on cold winter sessions, the new AV Inversion Spats add an extra layer of hygiene and protection to your jiu-jitsu arsenal. For those of you who like to cross-train, these compression pants reduce soreness and help muscles recover after hard workouts. Constructed in a poly/spandex four-way stretch fabric. 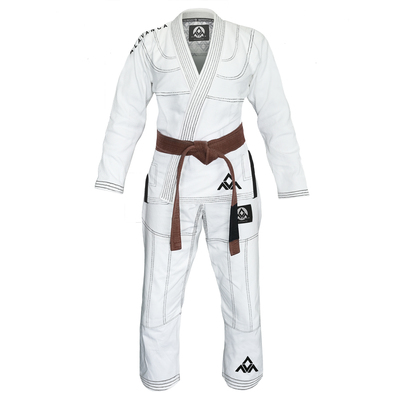 Engineered out of a unique polyester/spandex blend, the AV Inversion designs are sublimated into the fabric so they will never wear off. 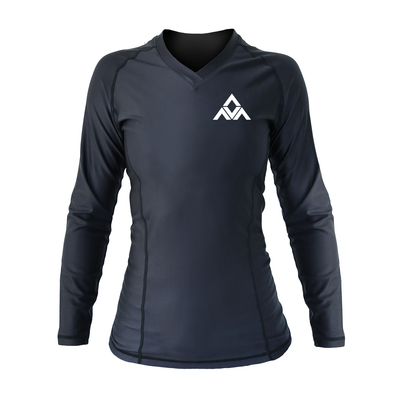 Goes beautifully with the AV Inversion Rashguard. Alavanca Inversion Spats (Women) has been added successfully to your wishlist.